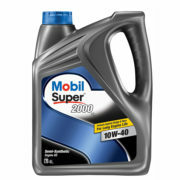 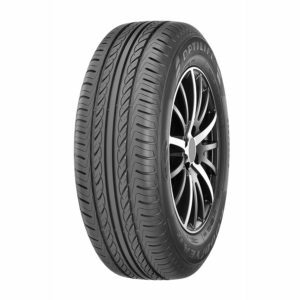 Designed to specifically meet the needs of modern day passenger and SUV vehicles. 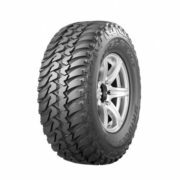 The K424 tread is designed for hot climatic conditions, reducing rolling resistance. 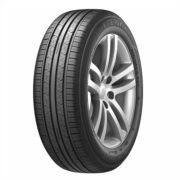 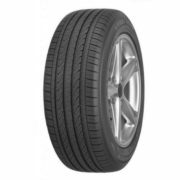 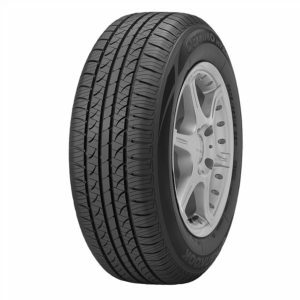 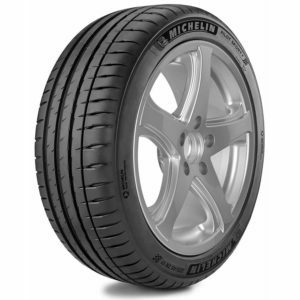 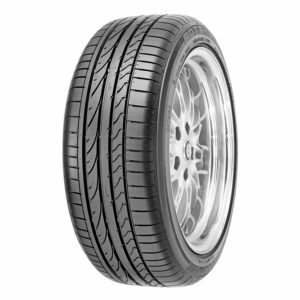 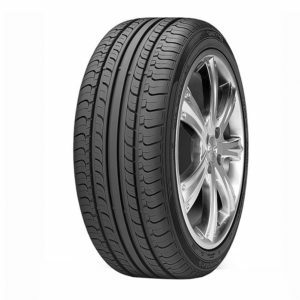 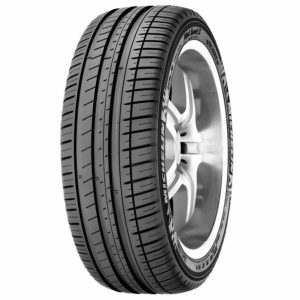 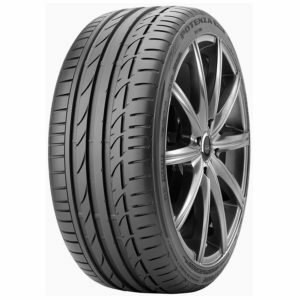 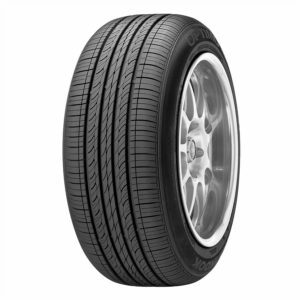 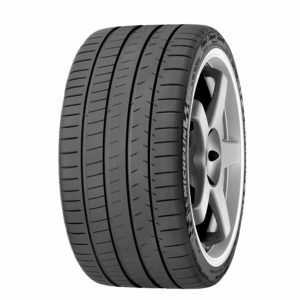 The ultimate luxury tyre in the Potenza range, with high speed performance, great handling and stability! 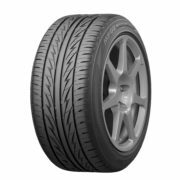 A premium tyre brand that maximise performance in high-end sports car, with proven high-speed stability.